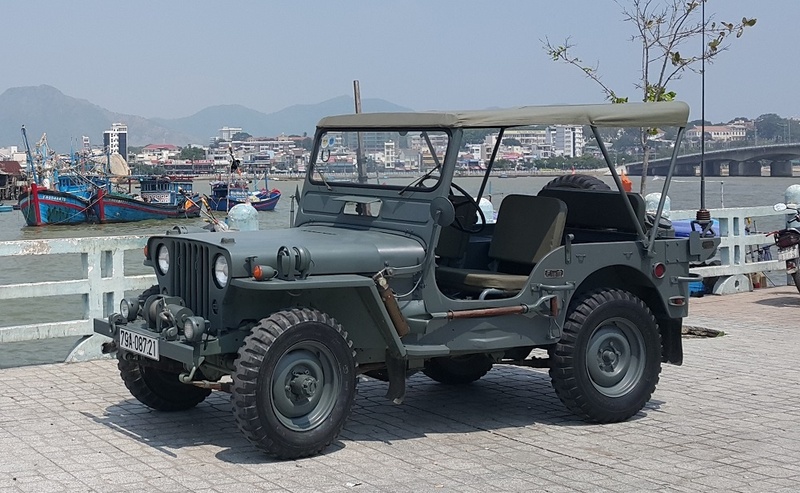 Liem Dang Tran, the man with the massive smile on his face, as he relaxes aboard one of his fleet of ex US miltary jeeps, is the man behind the tour company ‘Jeep it up!’, based in Nha Trang. 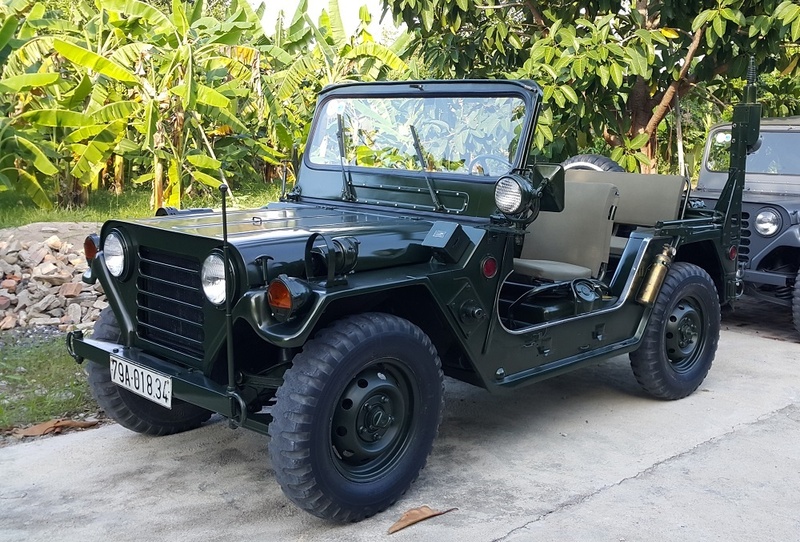 Liem’s love affair with Jeeps, kicked off in the early 70’s, when his Dad bought a Willys Jeep, and then after an ex US miltary jeep in the late 80’s. 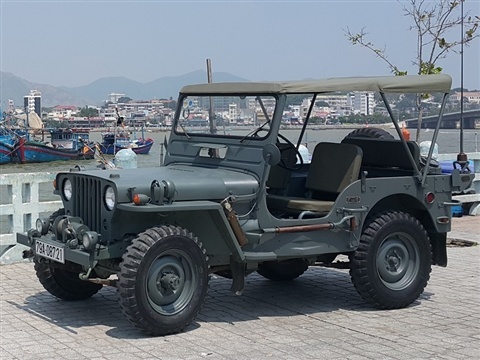 What fun it was as a youngster, to cruise around the sleepy fishing village or the lush green paddy fields of that era, plenty has certainly changed in Nha Trang since that time. 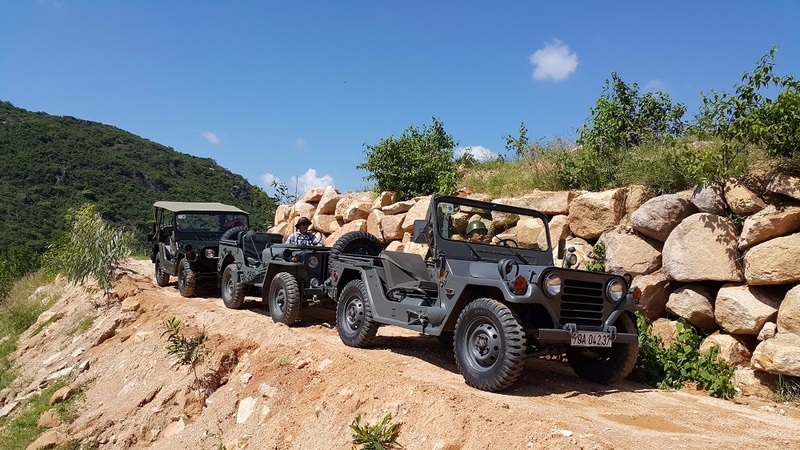 This early experience, imprinted the Jeep brand in his DNA, and Liem has forged a solid bond to the freedom, adventure, authenticity and passion of this “go anywhere” machine since those days. 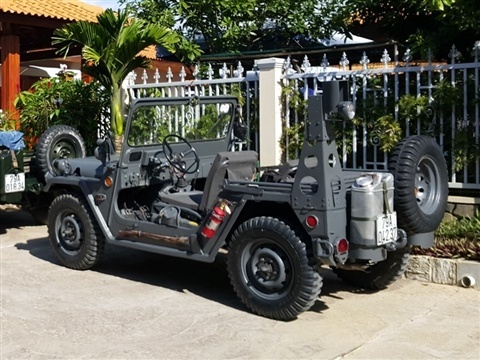 Liem’s passion for Jeeps is testament to that! 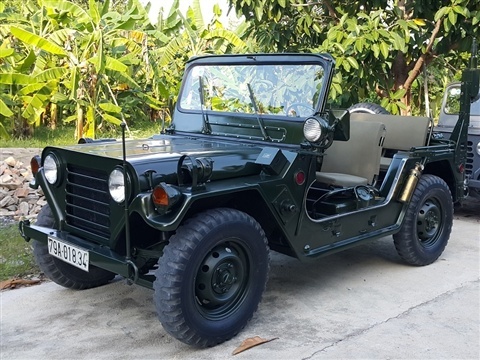 Our military Jeeps were US made during the 60s-70s and were used in Vietnam war before year 1975. 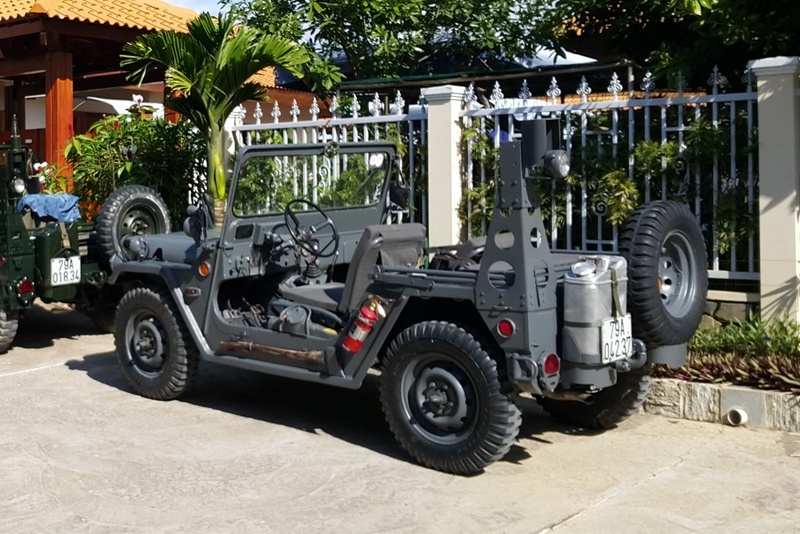 These Jeeps are well restored by experienced technicians and meet all Vietnam Register standards, this can be seen on stamps on the windshield. Our Jeeps are convertible, no air-con of course; thus traveling with Jeep seems to be touching the surroundings, breathing the nature, and holding the attention from traffic. You are the one on Jeep wherever you go.